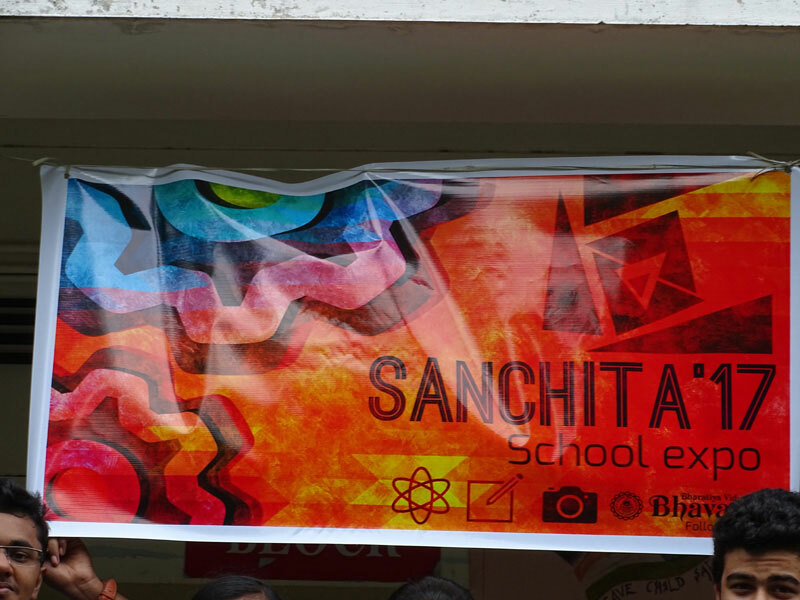 The Annual Exhibition, enthusiastically conducted on 21 October, 2017 focussed on ingraining a scientific and creative attitude in our young students to make them comprehend the interdependence of science, technology and society by a hands-on experience. The exhibition seeks to engage children and teachers to synergise experiences and motivate each other to design and develop something novel. Hundreds of displays dotted several sections of School with participation ranging from classes KG to 12. Each corridor became a celebration as young minds furiously beckoned visitors to stop by and visit their discoveries. Science, Math, Social Studies, Best Out Of Waste, Computer and languages were explored. The credit goes to the collaborative effort wherein students, teachers and parents involved themselves. Rally for Rivers - Save India’s Lifelines !